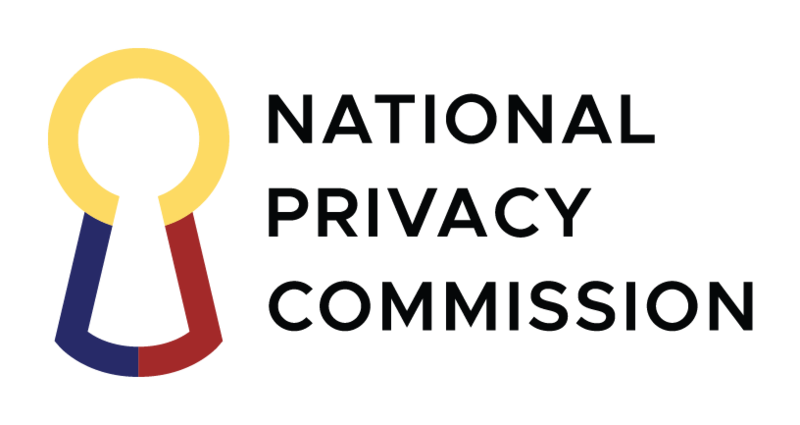 You, either as a data subject/citizen or as a representative of a personal information controller, may request an orientation from the NPC. Requests for orientation may be clustered to be more cost-efficient. Orientations, without provision for meals and accommodations, will be held at the NPC office. Indicate the data privacy topics you want to be discussed. Indicate your preferred schedule as well as the list of participants.